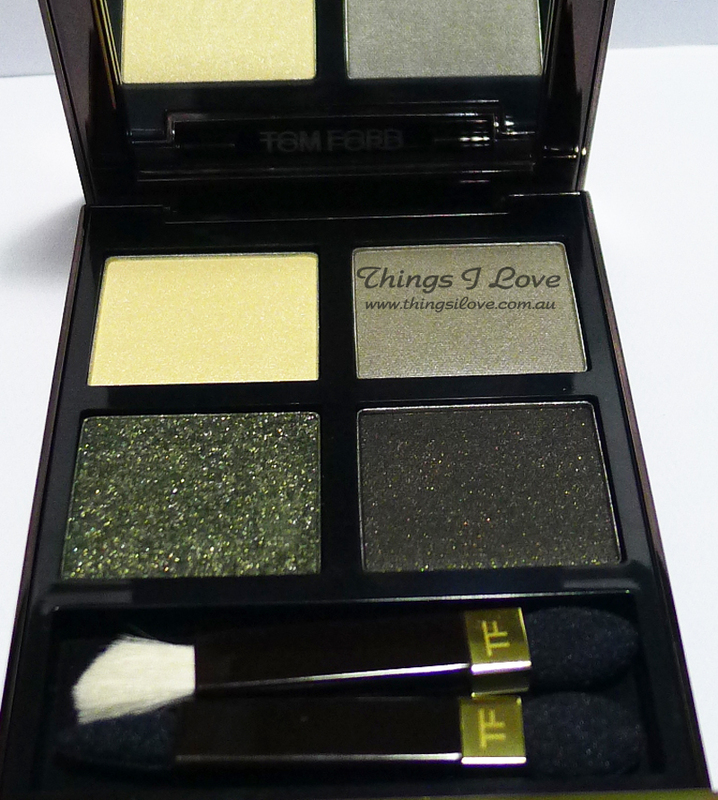 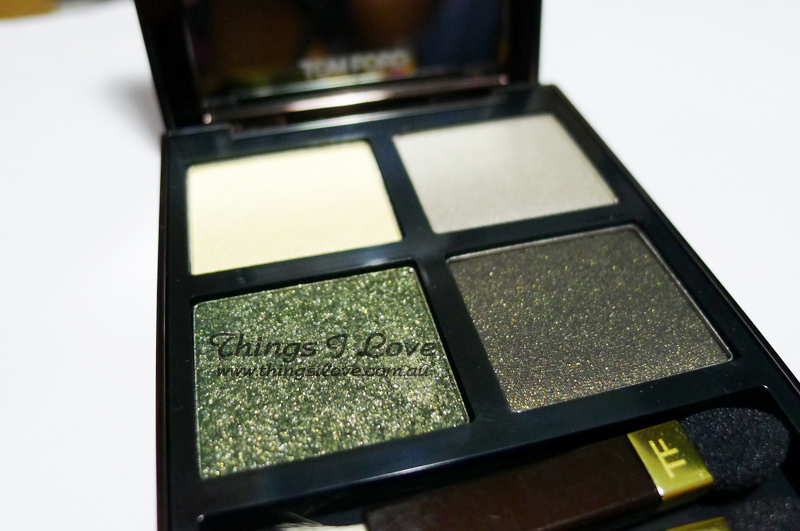 Such a beautiful quad, I would love to indulge myself with some Tom Ford makeup! Ohhh that would go so well with peridot on the nails! 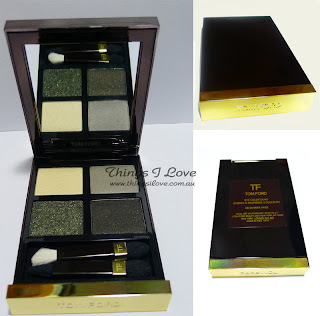 But ouch, the price... 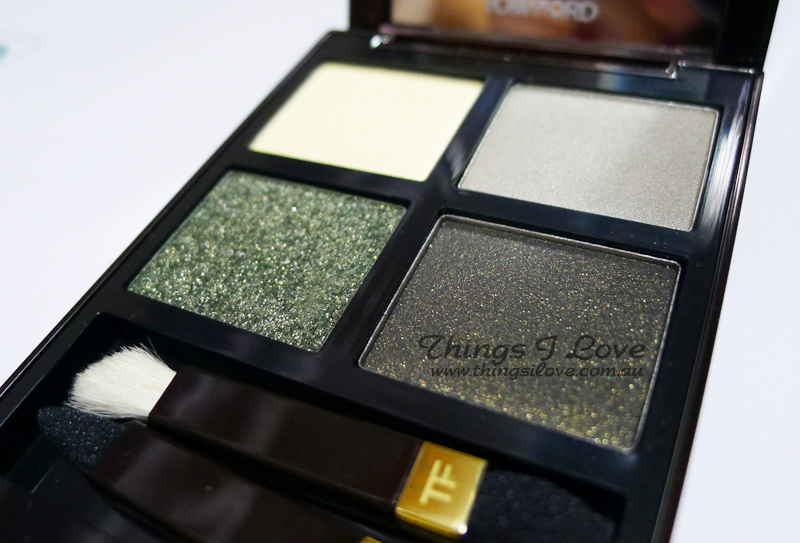 I'll probably still get it anyway, because the swatches are so beautiful! Beauty in the Sky - definitely an indulgent palette but it's beautiful!